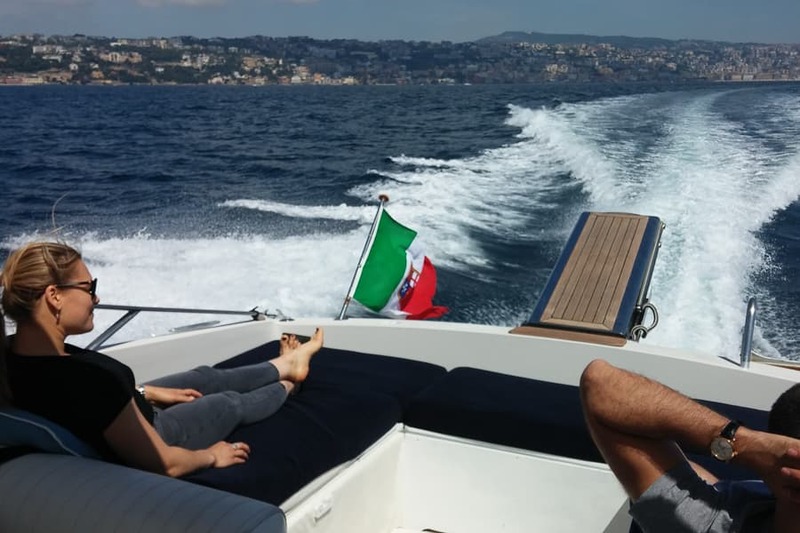 Explore the waters off Capri, the Amalfi Coast, and the Bay of Naples in comfort and style on board our sleek Itama Pegaso speedboat. 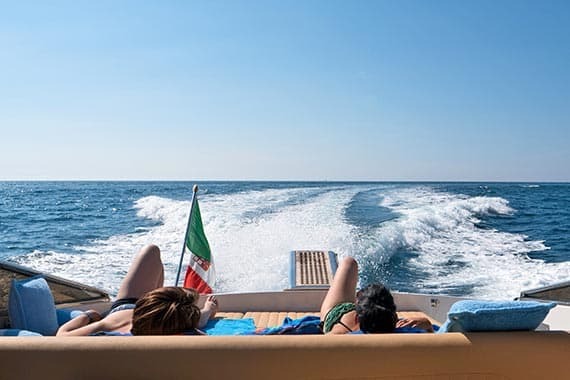 Water taxi services and VIP transfers by luxury sedan and speedboat to and from Capri and other destinations on Italy's southern coast. 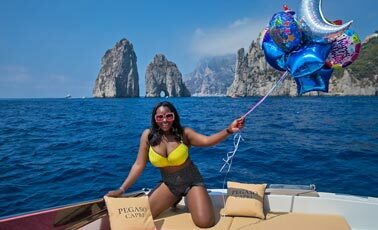 Special events, yacht charters, personalized itineraries, and private transfers created to fit your style and needs. 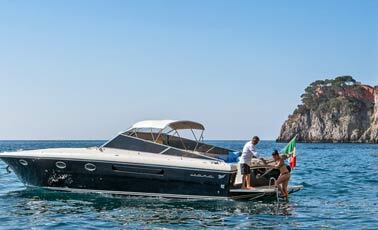 Pegaso Capri Boats is a name that guarantees an impeccable level of quality, style, and luxury. 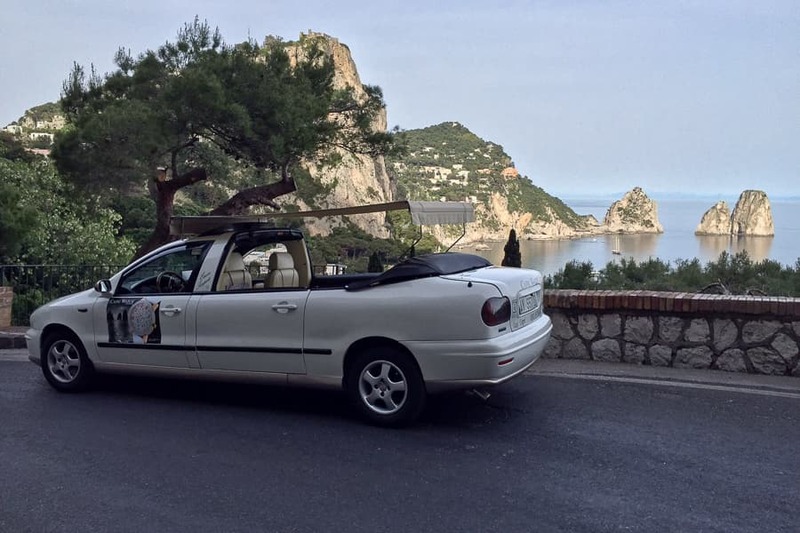 All our tours, transfers, and other custom services are driven by these three pillars, and we maintain our high standard so that your visit to Capri, the Amalfi Coast, or the Bay of Naples is a flawless experience with memories to last a lifetime. 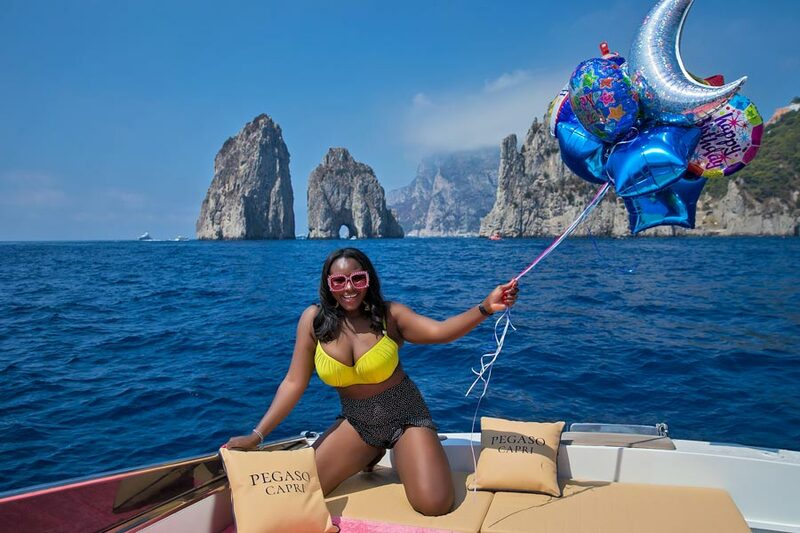 You can count on our dedication to safety and reliability during our tours and transfers, with meticulously maintained boats that are easy to get in and out of for any passenger. 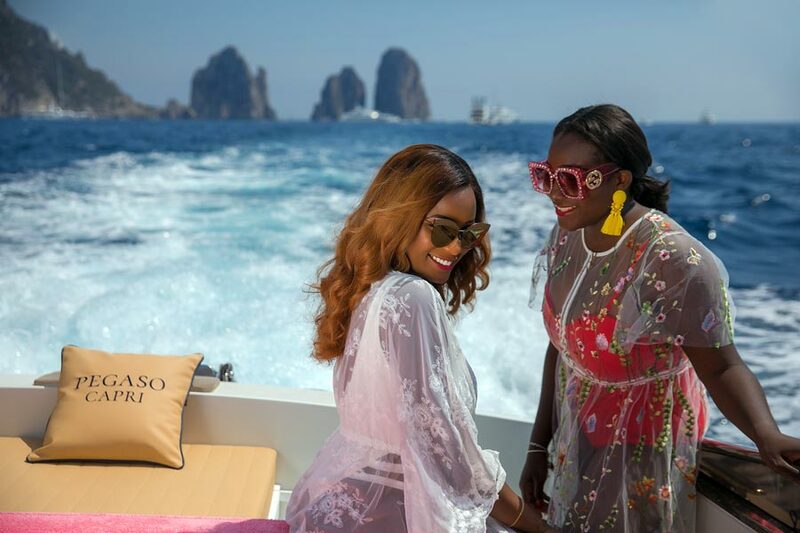 Our powerful motors mean fast and efficient water taxi services, and luxury amenities guarantee a comfortable sail for everyone on board. 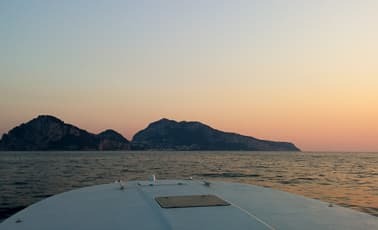 Private transfers from Naples and Rome (car + speedboat) and from all major locations on the Bay of Naples and Amalfi Coast so you can reach Capri stress-free. 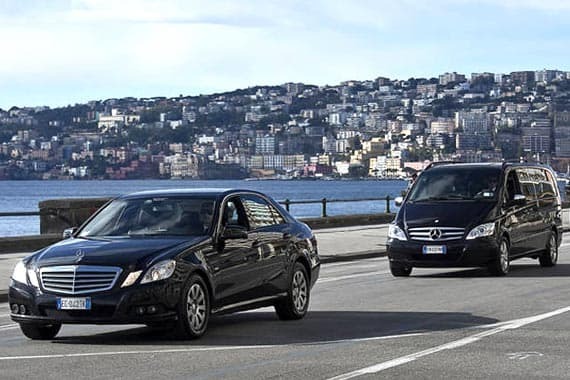 The Vip Transfer service includes transfer by luxury sedan or minivan, a speedboat transfer, taxi from the port of Capri to your accommodation, and luggage service. 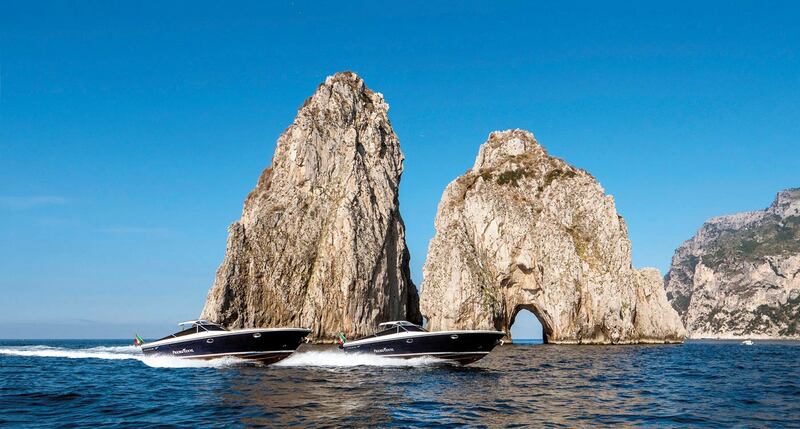 Once you arrive on Capri, just choose one of our tours or day trips on board our elegant Itama speedboat! 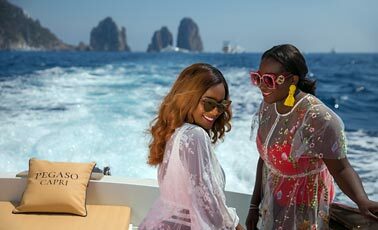 This service includes transfer by luxury sedan or minivan, Itama 40 speedboat, open-air taxi on the island of Capri, baggage service and hostess. Price includes 1 piece of luggage per person, weighing less than 20 kg. In case of excess number of bags or bags weighing more the 20 kg, there is an extra charge of €30/bag. 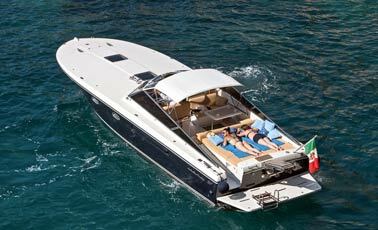 The speedboats can carry up to 10 passengers plus crew each. All services between 10 pm and 7 am are subject to a 20% surcharge. Prices include the transport of 1 suitcase per person (max weight 20 kg). In case of excess number or weight of bags (max weight 20 kg), there is an extra charge of € 30 per bag. 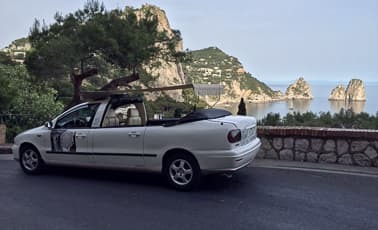 Rates not include fuel (Euro 10,00/marine mile). Extra hour: Euro 200,00/h. Prices for max 6 passengers. 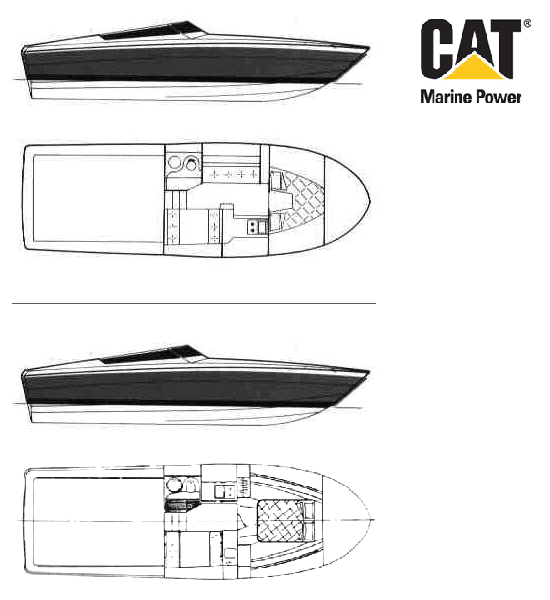 The speedboats can transport up to 10 passengers plus crew each. 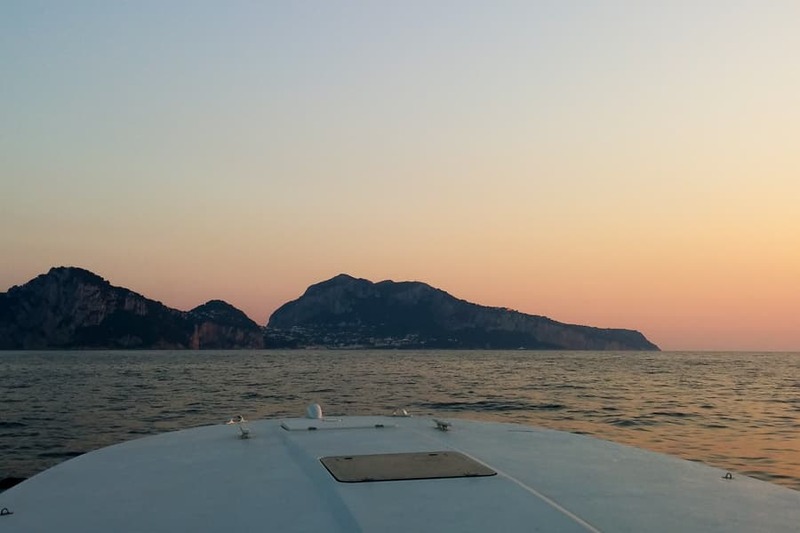 Skipper, taxes, mooring fees. 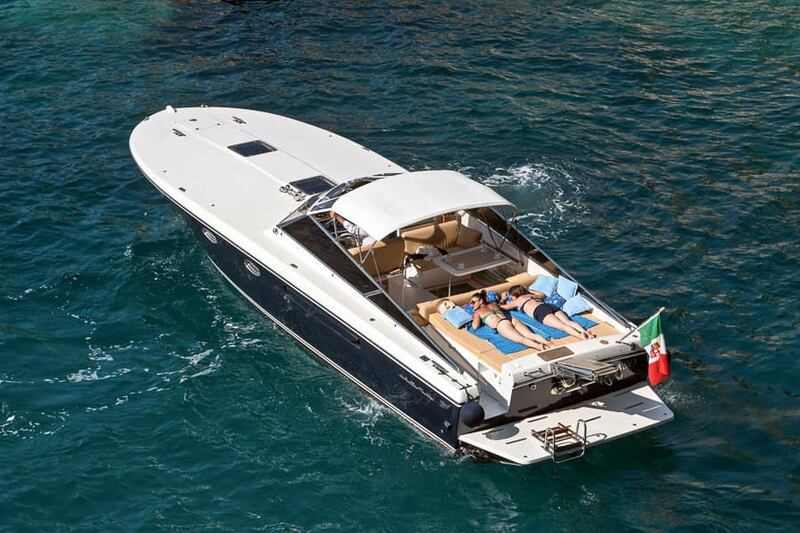 On board, there is a private cabin, bathroom, shower, wifi, soft drinks, cushions, sun awning, beach towels, and guide to Capri.